The question comes up constantly: Is the exclusivity of KDP Select and giving away books (“selling” free) worth it? Can’t have just one chip? Season One has five episodes. Get each one for 99 cents or get all of Season One at a discount for $3.99. However, Amazon is where I move and sell books and get traction with new readers. Some authors seem to have success moving books on Barnes & Noble if they sell romance or science fiction, but generally? The alternative sales platforms are far less helpful than Amazon and KDP Select. The other book sales platforms continue to refuse to steal the best ideas (i.e. promo coupons from Smashwords; user interface and customer focus from Amazon. And they still wonder why the Mighty Zon is the big dog eating their lunch. True, KDP Select is not a flamethrower anymore. It’s a six-gun. However, the competition is still trying to figure out slingshots, so going with Amazon exclusively 90 days at a time is still the best bet. Yes, be careful of exclusivity. When you in enroll in KDP Select, do not set it up to automatically renew. Reevaluate whether the program is working for you every three months and change tactics as necessary. If it becomes intolerable for some reason, we can bail out within 90 days. To make KDP Select work, use the Author Marketing Club and Bookbub wisely to make the promotion go big. If your goal is visibility, being in KDP Select is only one tactic in a larger strategy. Brace yourself for bad reviews from the one-star wonders. That tells you you’re reaching new people who don’t get you. Don’t worry. Others will get you and what you’re doing. Giving away books so new fans can find you isn’t the death of literature. Obscurity is our enemy. Get the most you can from KDP Select and use these tools to avoid wasting your promotion days. It’s working for me. 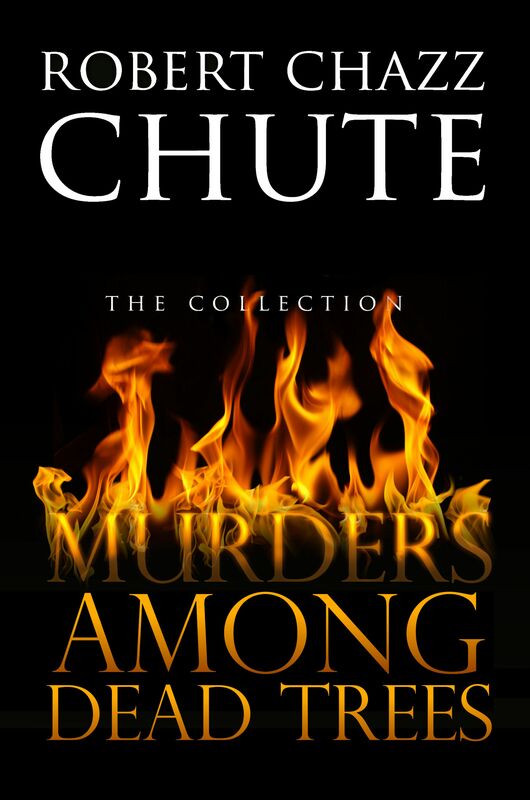 Episode One of This Plague of Days promotes all the other episodes in the serial plus sales of my other books. I give away individual episodes. However, I don’t generally give away all of Season One except to book bloggers for reviews. This Plague of Days is a sprawling story that’s my investment in a long-term career so I give away the appetizer but sell the other courses. All my strategies are long-term strategies. Who shouldn’t use KDP Select to promote their books? I’d caution anyone with just one book to hold off on great expectations and write more books before waging major campaigns. Once readers discover they love you, have something else ready for them to buy. Don’t go big if your book isn’t ready for prime time. More publicity for a bad book will make it go down in flames faster. Get back to the keyboard instead, develop, work with your editor or find a new editorial team. If you find me unpersuasive and giving books away in the hope of finding new readers offends you, don’t do it. Gifts should be given with a light heart. Comment threads and reviews are interesting windows to the human heart. Well, maybe not always the heart. Sometimes the comments come straight from the toe jam. But then it occurred to me, I am not a lone genius. If I see it, everyone sees it. These comments don’t hurt you as an author or blogger. They hurt the snarker. I’ve gone out of my way to block people who are mean to others. I report abusive reviews that libel the author instead of talk about the book. I know who’s naughty and nice. If the offenders are authors, they are banished and I never buy their books. I’ve gone out of my way to purchase books because of egregious reviews. I won’t give you more thought. I won’t think you’re clever. I’ll set the Internet to Ignore. 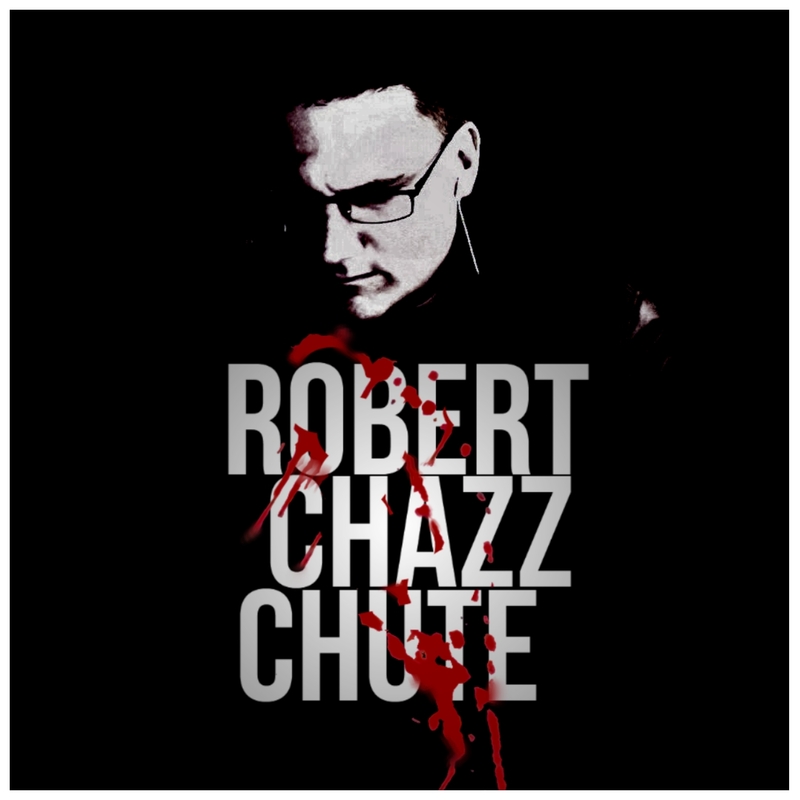 ~ I am Robert Chazz Chute and I sell stuff. Writers: Was this post helpful to you? I bought a book today by an author previously unknown to me. At six bucks plus, it was the most expensive ebook I’ve purchased in a long time. (Usually my ebook purchases are from indies, not trad publishers.) 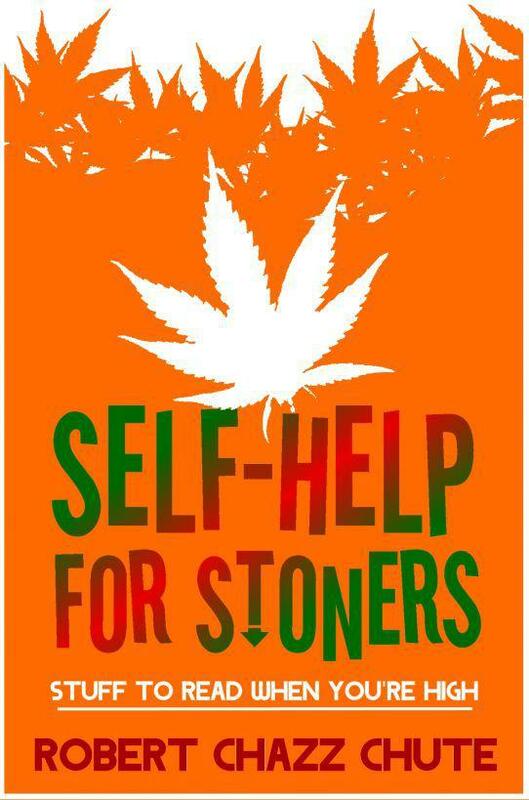 I bought this ebook because of one of its reviews. I did not buy because the review raved. The book caught my attention because the review’s tone was so damnably condescending, I had to make the purchase. This wasn’t a case of pitying the author. There were good reviews, too. Also, it helped that I suspected this was a book I would enjoy. It sounded smart and sure and people who liked it said it elevated and challenged its genre. Whatever the book’s merits will be, the key component for the purchase was that the reviewer was too much of a jerk. What is it about bad reviews that so often reveal more about the reviewer than the book being reviewed? I emailed the author to tell him I bought his book. It sounded interesting and I wished him success with it. I look forward to reading it, but what can the rest of us take from this? Take this post as a small salve to authors’ bruised egos. People will love your work and others will hate it, but I want you to know that readers are generally intelligent people. They often see through the reviewer’s veil more than you might think. Readers divine intent when they read over-the-top malice and subtract value from a nasty review. Yea or nay, readers like thoughtful reviews. They get it when a reviewer sounds disrespectful or less than literate. Good readers (people who buy a lot of books!) aren’t easily impressed by cheap shots and snarky remarks. When a review is especially egregious, you might even get a sale out of it. Our book covers must not sucketh. But how do we make covers that blow readers away? You don’t have to know how to make a cover to recognize a good one, but it helps to be guided in the principles of solid design by experts. Fortunately, I know a couple people whose art and instruction are incredibly helpful to authors and publishers. Joel Friedlander’s ebook Cover Design Awards are here! Regular readers know my covers are magically manifested by Kit Foster of KitFosterDesign.com. Incredibly, Kit won another non-fiction design award for the second month in a row. Congratulations to Kit, of course. Make sure you read all the comments on Joel’s site to cram all that good art learnin’ inside your brain box. Filed under: awards, book marketing, ebooks, Amazon Kindle, Book cover, books, Cover art, E-book, good art, joel friedlander, judge a book by its cover, Publish, Publishing and Printing, Vine, where to find graphic artists?